Managing and sharing design information is an important part of collaborating on engineering projects. CAD designers and engineers need the right CAD tools to create design information and the right Engineering Data Management (EDM) tools to manage and share this information with internal and external parties. Cadac Organice Suite helps you manage and share your design information as efficiently as possible. Our solution gives you the best of two worlds: the best management tools for the engineering department and the best tools to manage and share design information with everyone. Secondary documents derived from your CAD models are automatically created and converted into a controlled document. You can rest assured that you will always have access to the latest version of your documents. Only view documents that are relevant to you. There's no need to change platforms: all of the information can be easily found in one system. Non-designers can access all relevant design information in Microsoft SharePoint, which means there's no need to purchase expensive CAD licenses. 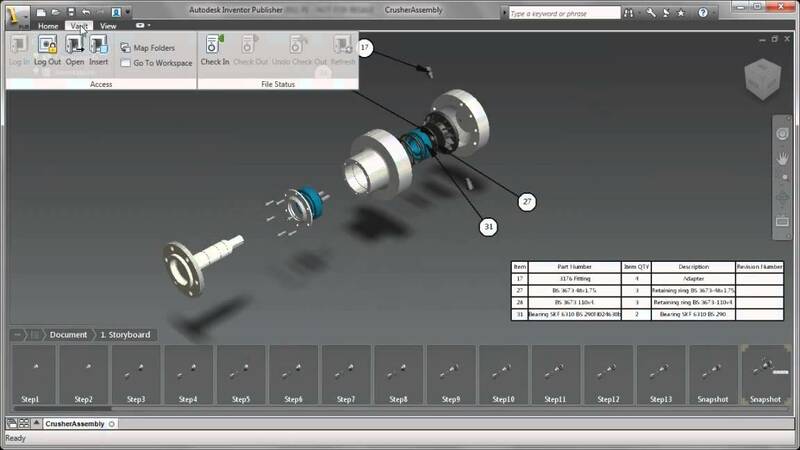 You can easily manage your CAD documents using the CAD application or an EDM system like Autodesk Vault. Systems like these offer engineers the perfect environment in which to create and manage design information. We recommend using Microsoft SharePoint to share design information. While this powerful platform is ideal for sharing information, it offers very few 'thinking outside the box' management functionalities. This is why we developed the Cadac Organice Suite. This suite is based on Microsoft SharePoint and is highly compatible with Autodesk Vault. This solution allows you to easily manage and share CAD files with all internal and external project members. Autodesk Vault offers the best CAD integrations with AutoCAD, Inventor, Navisworks, Revit, Civil 3D software, and more. This profound integration makes it even easier to manage your design data, from engineering to production. This saves you time and ensures the accuracy of your data. With Cadac Organice Vault we offer several useful and time-saving features to maximize your productivity and minimize unnecessary mistakes. Generic document control systems such as Microsoft SharePoint are not always the best solution for supporting your complex engineering data. On the other hand, engineering data management systems like Autodesk Vault are not an effective way to support document control processes. Our Cadac Organice Suite enhances the integration of both systems. Based on a preconfigured process in Autodesk Vault, design models are converted into secondary documents (PDFs, DWGs, DWFs, etc.). These are automatically published on a Microsoft SharePoint project site, which includes a controlled document. 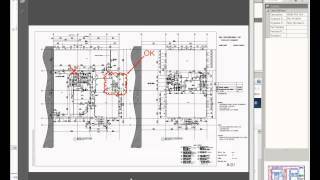 This document then goes through a review or approval process before being returned to the designer in Autodesk Vault with the necessary comments and approvals. Document control involves managing and sharing documents such as drawings, calculations, and contracts throughout the entire project's life cycle. This process often involves various internal and external partners, disciplines, and stakeholders, which means it is important that all parties can access, review, and comment on the relevant project documents, with or without specific CAD software. 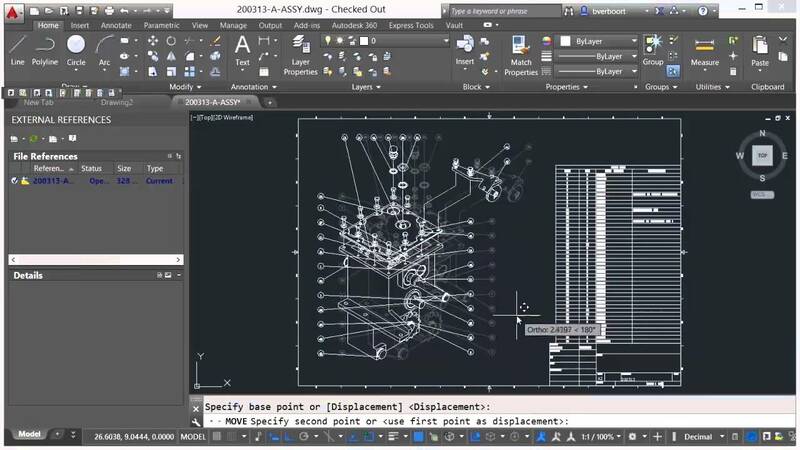 After integrating CAD with document control, you can instantly generate and publish the right documents to the document control solution using your favourite application (AutoCAD, MicroStation V8, or Revit). The relationship between the CAD model and the documents will be maintained. You can manage your CAD model versions locally, which means only the updated versions will be released in the document control environment. 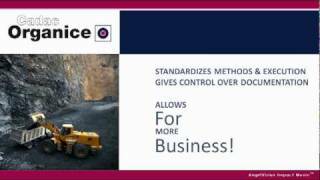 This helps you maintain full functionality of your CAD software and your document control solution. The best of two worlds! 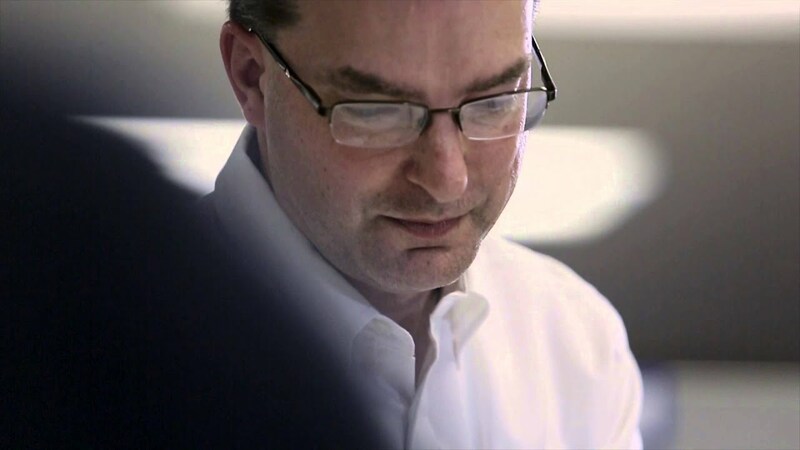 Autodesk Vault Customer Video - Giffin, Inc.